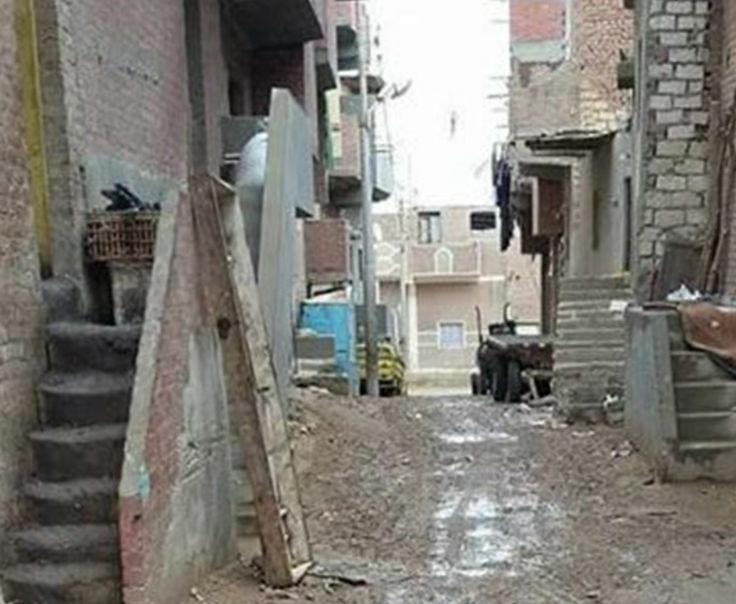 The events leading to Marwa’s tragic death began in 2013, when a romance blossomed between Marwa Mohamed, 26, and her Coptic neighbor, Karim Eid, 27, in the town of Tamia, southwest of Cairo. The Muslim woman, a divorced mother of two children, made repeated visits to the nearby Christian jeweler’s shop where Eid worked. “The frequent visits by Marwa to meet Karim at the shop gave reason for Karim’s employer to dismiss him,” explained George Fahmi, a relative of Eid. During the summer of 2013, the couple fled secretly to Alexandria. Marwa’s desperate family tried unsuccessfully to locate her. Unable to bear the shame of his daughter’s elopement with a Christian, Marwa’s father, together with her mother and siblings, left Tamia for Cairo, where he earned a meagre living as a concierge. 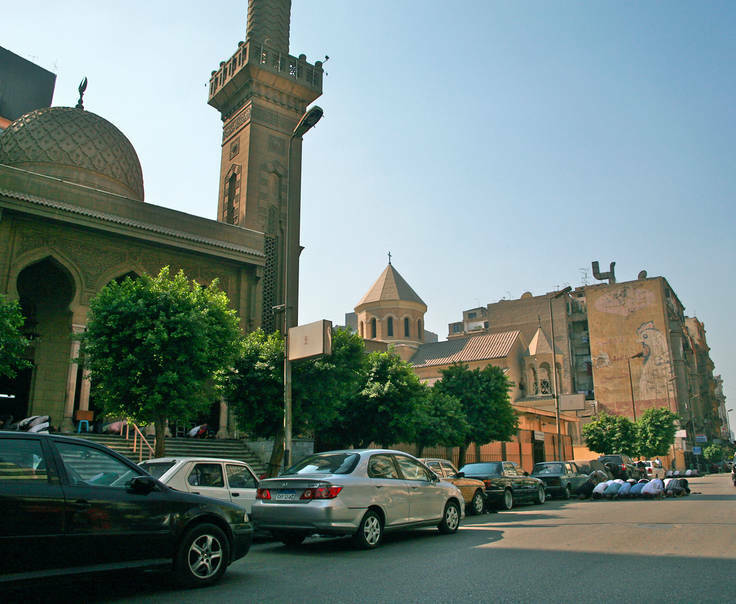 According to Fahmi, Marwa had converted to Christianity and was living with Eid in Alexandria. On November 6 of last year, Eid took Marwa back to visit his family in Tamia. Though she was wearing Western clothes and had no headscarf, Sahar, Marwa’s daughter from her previous husband, recognized her mother. Word spread quickly, and Marwa’s male relatives stormed Eid’s home, assaulted his mother and forcibly took Marwa to her parents’ home in the capital. Eid was not present at the time of the kidnapping and escaped for his life upon hearing of Marwa’s abduction. The incensed relatives later returned to bring Marwa from her parents’ Cairo home back to Tamia, where she was killed. After Marwa’s body was dumped near a cemetery, Marwa’s parents reported her uncle and their nephews to the police for murdering their daughter. The men are still at large and no charges have been filed against them. Egyptian courts have historically shown lenience towards perpetrators of “honor” killings, especially when conversion is involved. In order to “avert a sectarian incident,” Eid’s family was given ten days to sell their homes and leave the town for good. 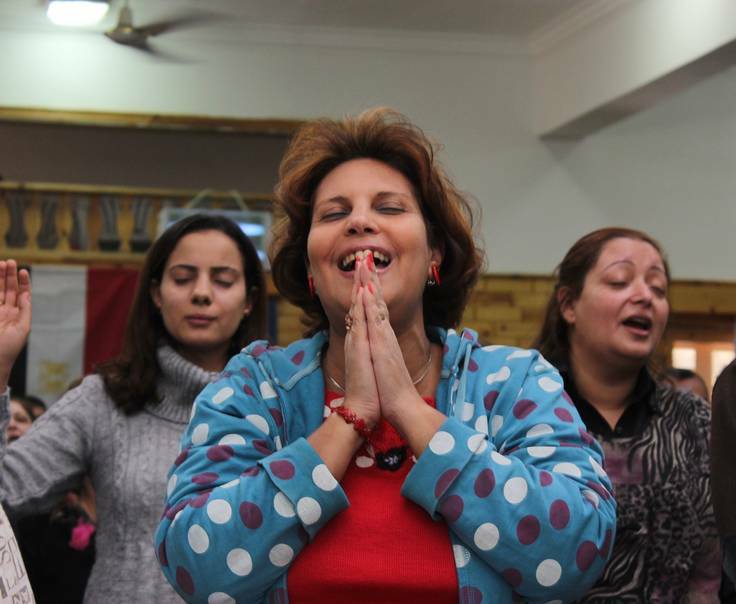 During a conciliatory meeting between the two families in the presence of the local priest and under the authority of high-ranking security officials the family was ordered to “never set foot therein,” sources told Egyptian media. “When the romance is the other way round, a Christian woman converting to Islam for the sake of a Muslim lover or to escape family pressures, the state deals with it very differently. 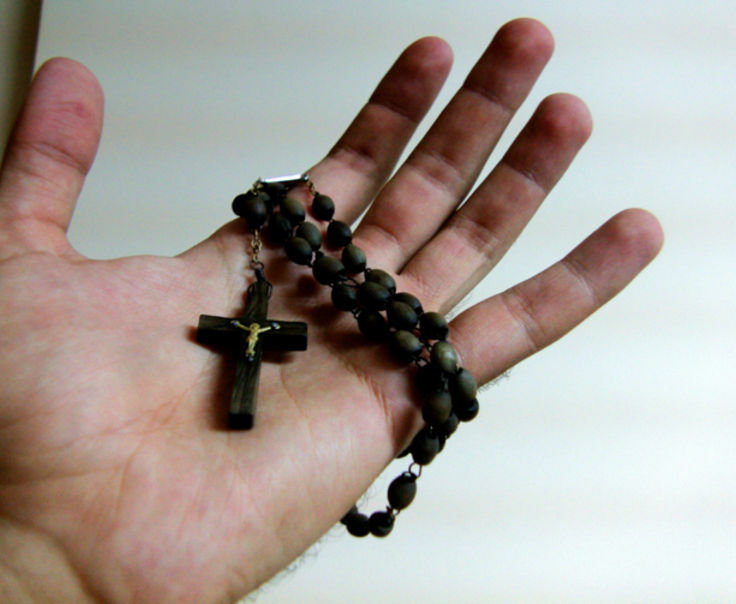 In this case, the conversion is made legal and paperwork is expedited, even in cases of underage girls,” journalist Nader Shokri wrote on the website, Copts United. “Apparently ISIS is a mentality which puts the knife to the neck of this country.” He suggested that many ordinary Muslims might begin to think or behave in ways that echo those of the jihadist movement whose theologically justified atrocities have made headlines around the world. Father, our hearts go out to this family who has suffered so much, not only from confusion over their daughter’s turning to faith in Christ, but from her brutal murder as well. We give thanks that she is in Your presence, resting in the comfort of her Savior, but today we pray as well for her parents and sister, that if they have not turned to You in faith, You will draw them to Yourself. Sustain them in this new place and open their eyes to see the source of their provision. And, we pray Your protection for Egypt from the ideologies of ISIS. In the Name of Jesus, who is redeeming His people out of the spiritual forces of darkness into the light of His glorious kingdom, Amen.